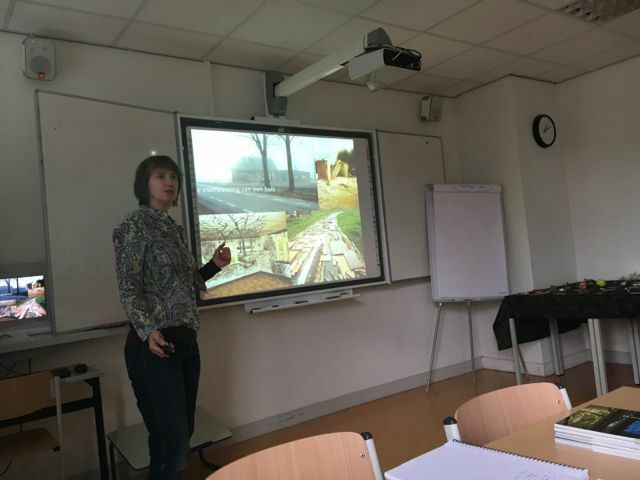 As a guest lecturer I discuss themes such as ‘community art’, ‘social design’, ‘ritual art’, innovative commemoration. Presentations of my projects are eye openers. Students. can experience the power of ritual art through exercises. I often bring an existing ritual, such as Memory Things. Sandberg Instituut, Curepark, Amsterdam. Commission: Martijn Engelbrecht. Fonteys Hogeschool, Tilburg. Opdrachtgever: Cultuur Ondernemen.